Once again, Bradford on Avon is entering the RHS Britain in Bloom competition. We fall under the ‘South West in Bloom’ area and are aiming for Gold in the Preece Cup award. 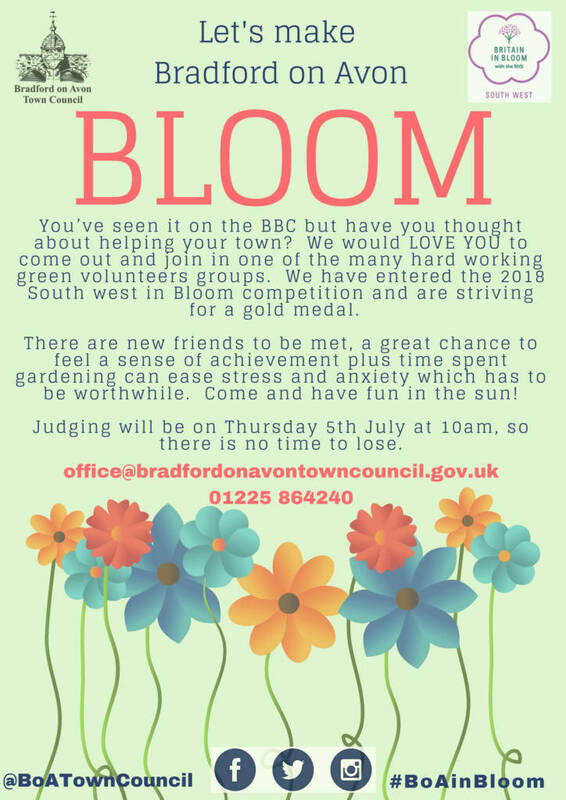 Having achieved a Silver last year, this time we are really hoping to get a higher award and many of the green volunteers from all around the town have come together to create patches of beautifully kept green spaces. 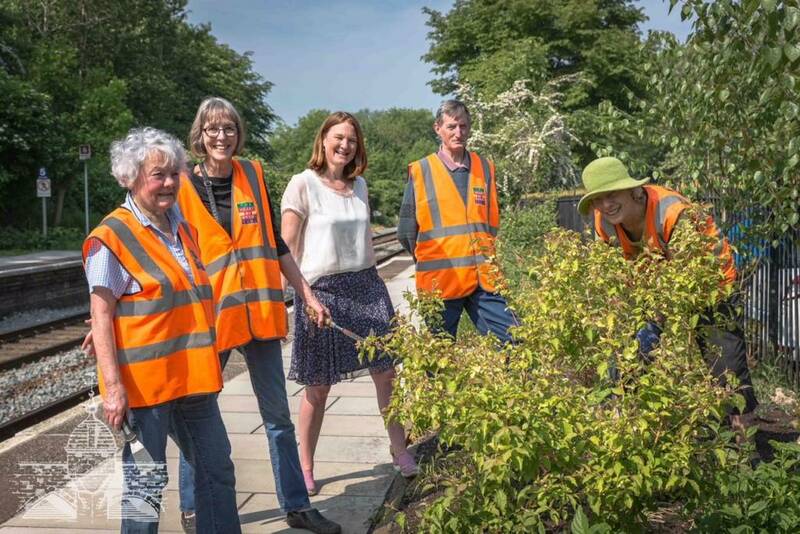 Among the various groups; The WI have taken a site near By the Way shop, the Bradford Station Garden Group team are busy sprucing up beds on both platforms and Tony at The Three Horseshoes has put up bird tables and bug hotels. 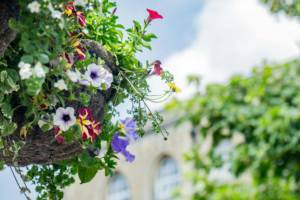 The Town Council will also be providing more of the wonderful hanging baskets that we saw last year, which seemed to grow enormous as the weeks went on! If you care about how the town looks and feels then we are very excited to meet you. 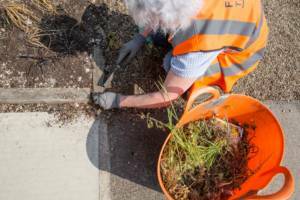 If you have seen an area in the town, which looks like it could benefit from your green fingered expertise, get in touch, join our volunteer ranks, and let’s make that area bloom again!